Suwanee Master Locksmiths - Suwanee Master Locksmiths offers you automotive, residential, commercial and emergency locksmith services. We are open 24/7. For our service call us at (770) 544-1033. Suwanee Master Locksmiths offers you automotive, residential, commercial and emergency locksmith services. We are open 24/7. For our service call us at (770) 544-1033. Give Suwanee Master Locksmith’s the chance to show you how the job is supposed to be handled when it comes to your lock and key service needs. 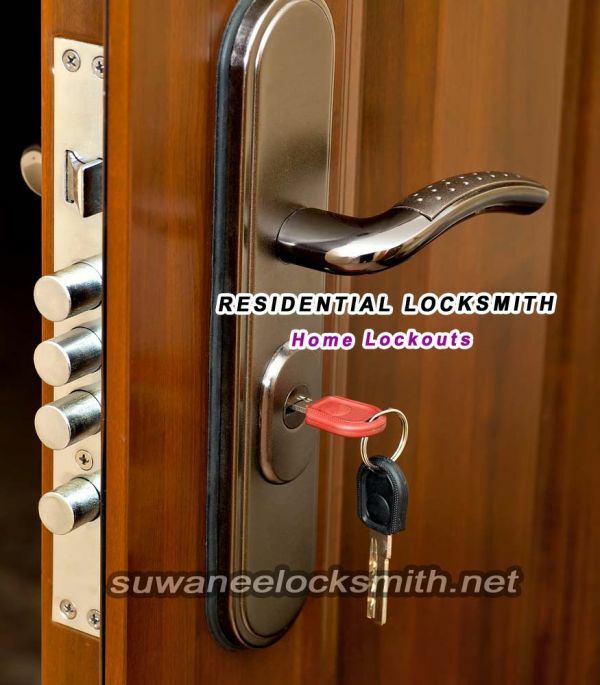 Suwanee Master Locksmith’s offers you automotive, residential, commercial and emergency locksmith services. We are at the top of most residents list of service providers. At Suwanee Master Locksmith’s we have proven that we are the most reliable and effective locksmith service in the area. Our locksmith technicians are professionally trained and have years of industry experience. With all of the many services we have to offer to you at Suwanee Master Locksmith’s, we are certain to be able to handle your service needs. Get all of your needs taken care of by the best and most qualified locksmiths in Suwanee at Suwanee Master Locksmith’s. We unlock cars, homes, offices, replace transponder keys, unlock safes without a key or combination and more. Whatever you need help with in regard to locks and keys, we’ve got you covered at Suwanee Master Locksmith’s. Quality is what we are best known for. We offer both quality of service and quality of products. Some of the noticeable brands that our locksmith technicians use include, Baldwin, Schlage, Mul-T-Lock and Kwikset. Nothing but the absolute best is good enough for those whom we service at Suwanee Master Locksmith’s. We’re happy to be able to stand by the work that we offer to you. In standing by our work, we offer you our service guarantee. Always get what you pay for at Suwanee Master Locksmith’s.